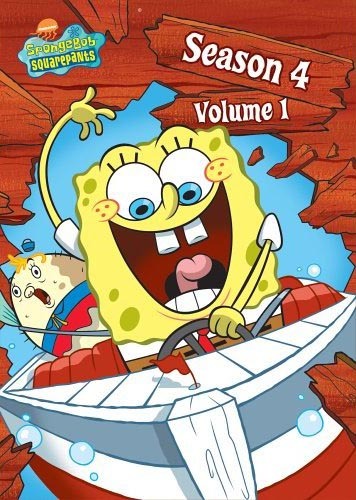 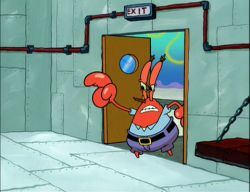 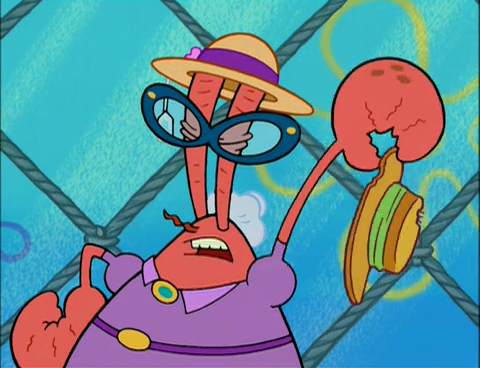 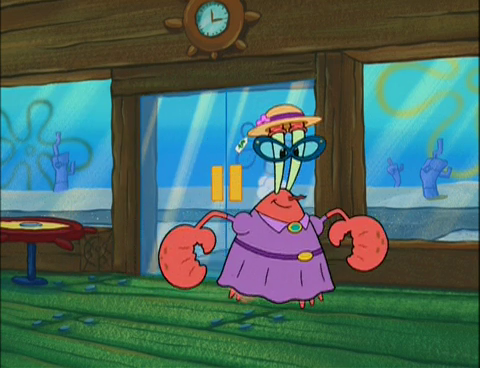 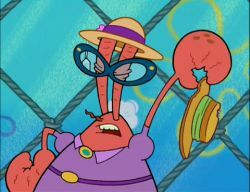 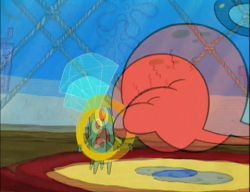 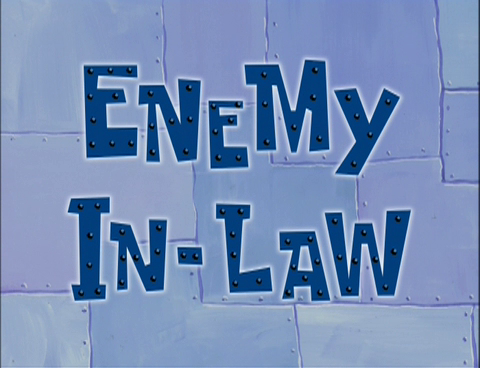 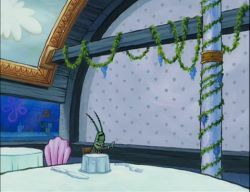 Plot: Mama Krabs is dating again and things look serious. Her new boyfriend? 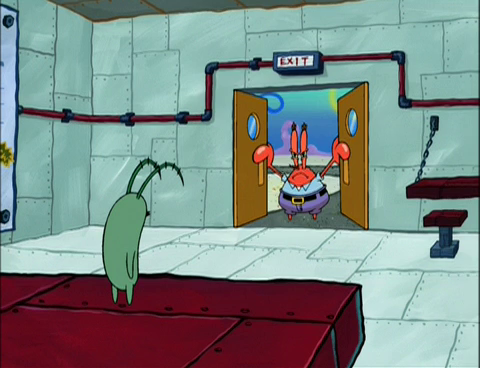 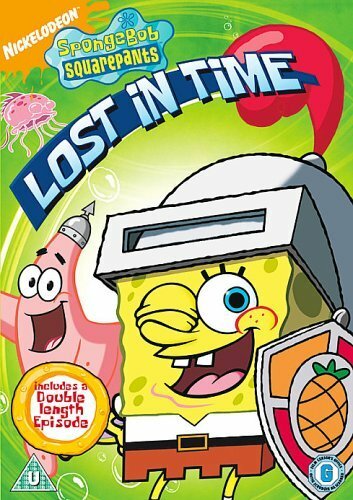 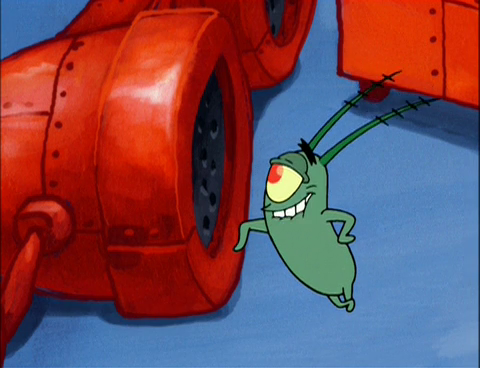 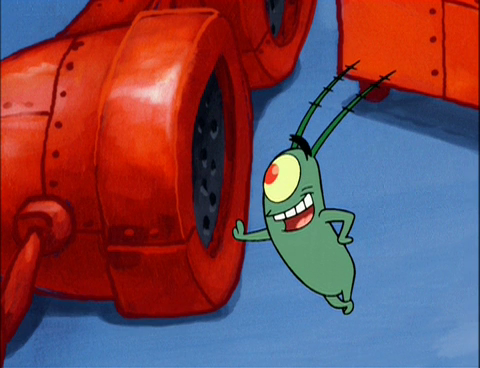 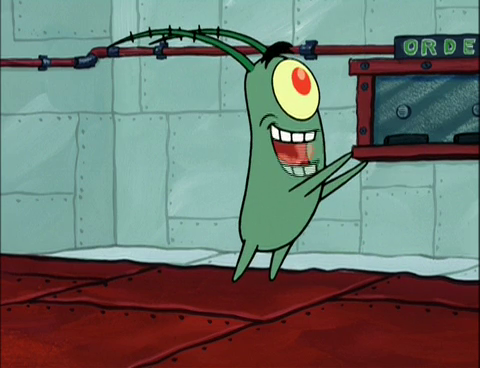 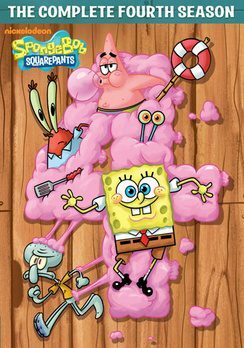 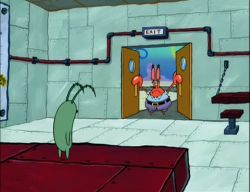 Plankton! 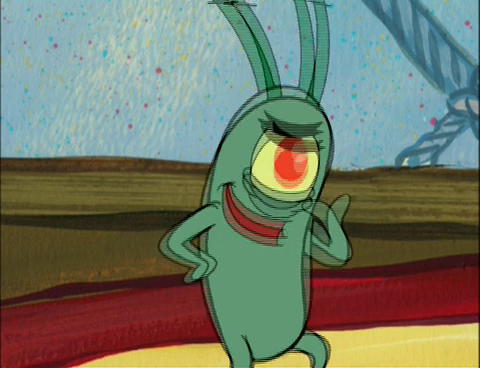 "How much of my money do you want?" "Is my tie on straight?"